To beat the triple charged SQ7 diesel engine made by Audi, BMW introduced the Quad-Turbo Diesel engine, nicknamed the B57. BMW presented their new engine at the 37th International Vienna Motor Symposium 2016. This engine has four turbo charges; the third turbo charge is an electrically driven compressor. This engine has a 3.0 liter fuel capacity and because it is a 6-cylinder, it lacks the bulk and fuel consumption of a V8. 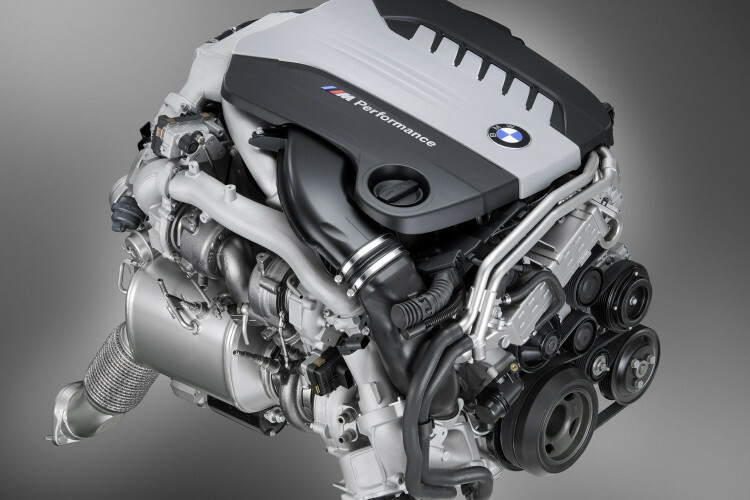 The BMW B57 surpasses the triple-charged diesel engine of Audi in performance. This engine is designed to give the maximum horse power and produces better accelerated speed. The management of BMW claims that this new 3.0 liter engine will achieve a speed of 60 mile per hour in just 4.5 seconds. It is more powerful than the BMW 750i, which is twin turbo charged. The outstanding qualities of BMW’s latest engine make it unique. The BMW racing cars have a tremendous reputation for excellence due to their speed and endurance. The first vehicle to be equipped with the B57 will be the BMW 750d.The new Quad Turbo diesel engine will be available in Europe in July although no pricing has been established. Sales in North America have not yet been confirmed.